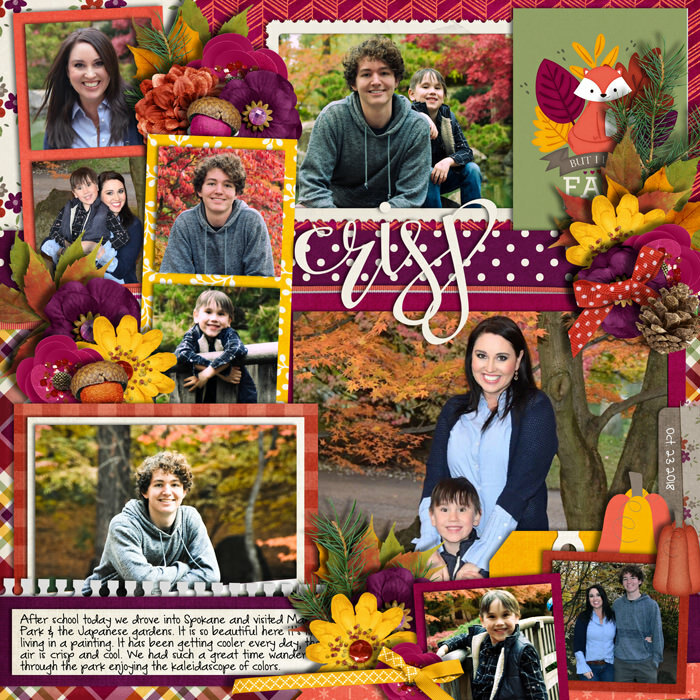 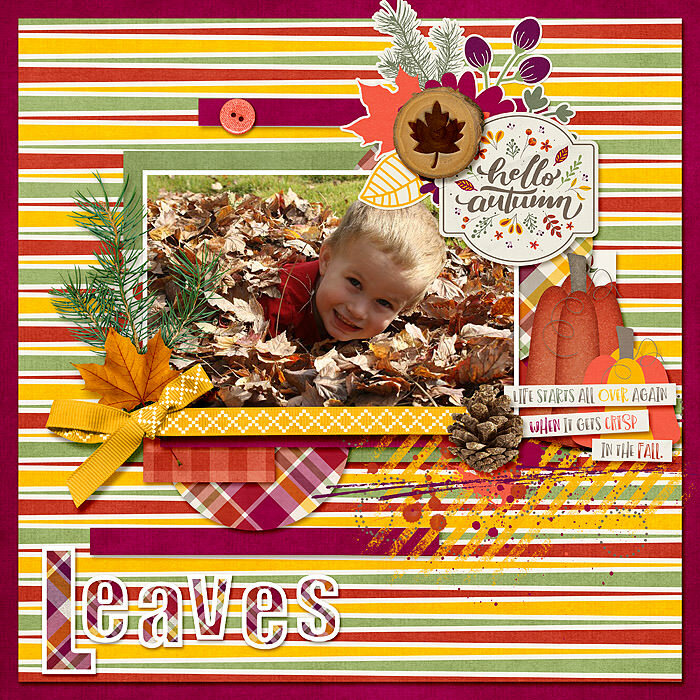 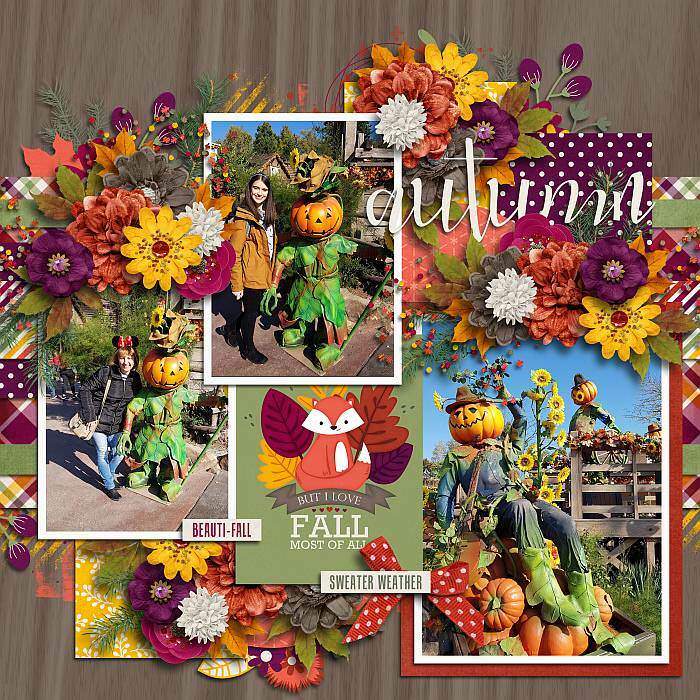 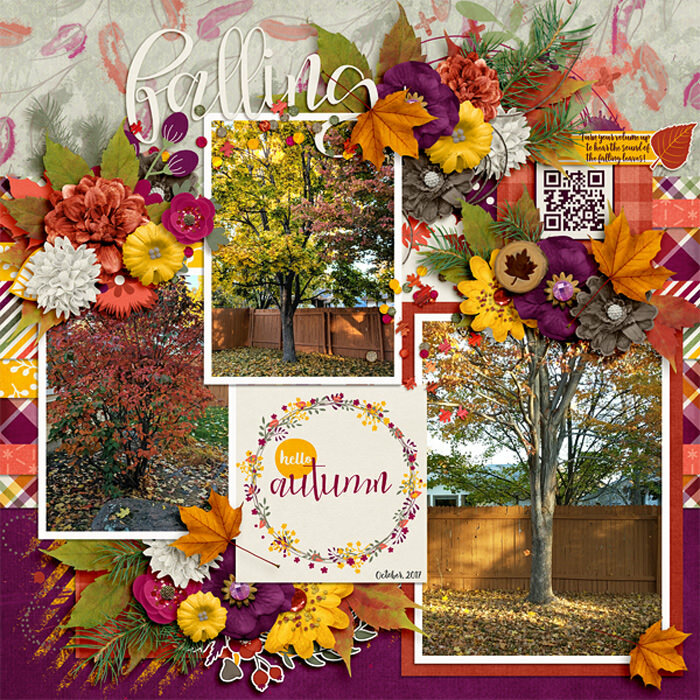 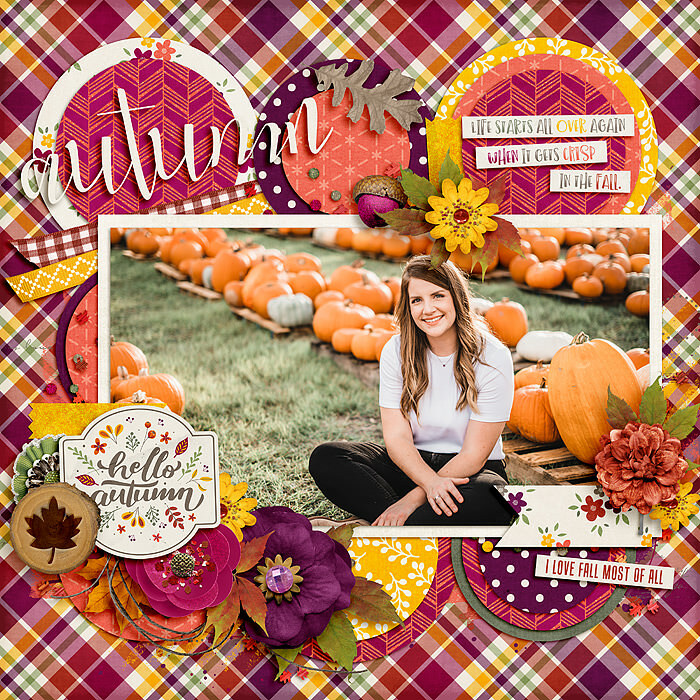 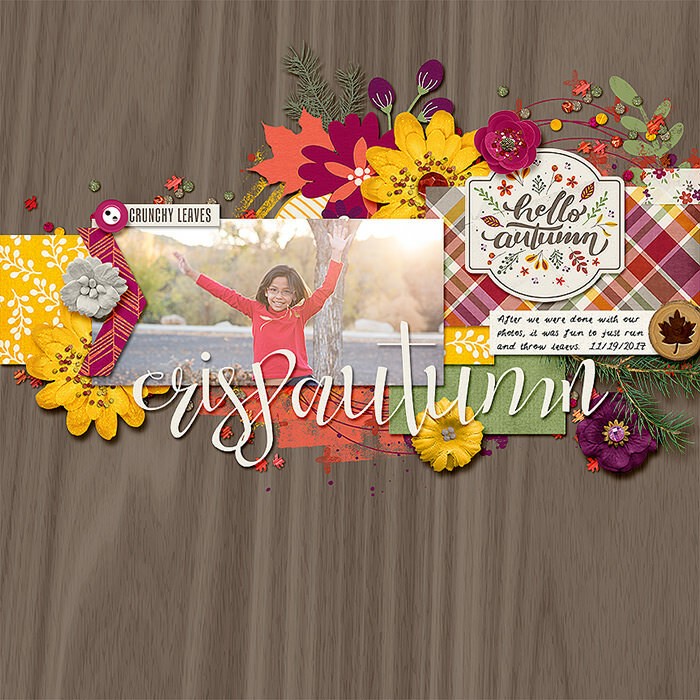 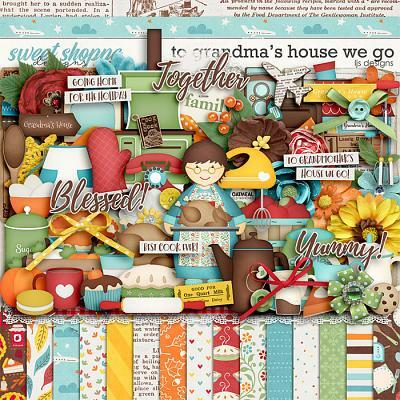 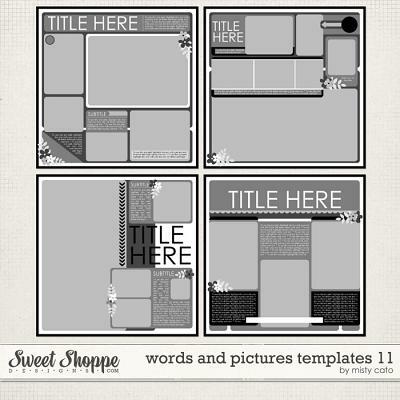 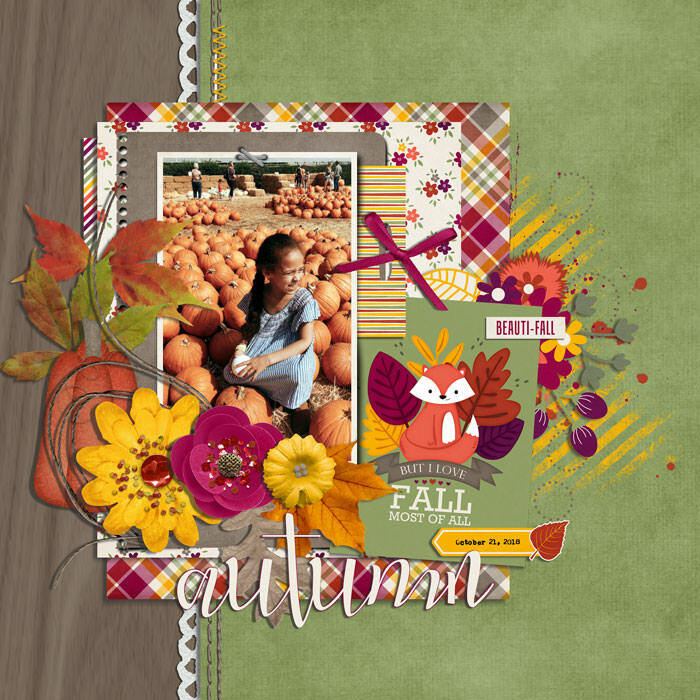 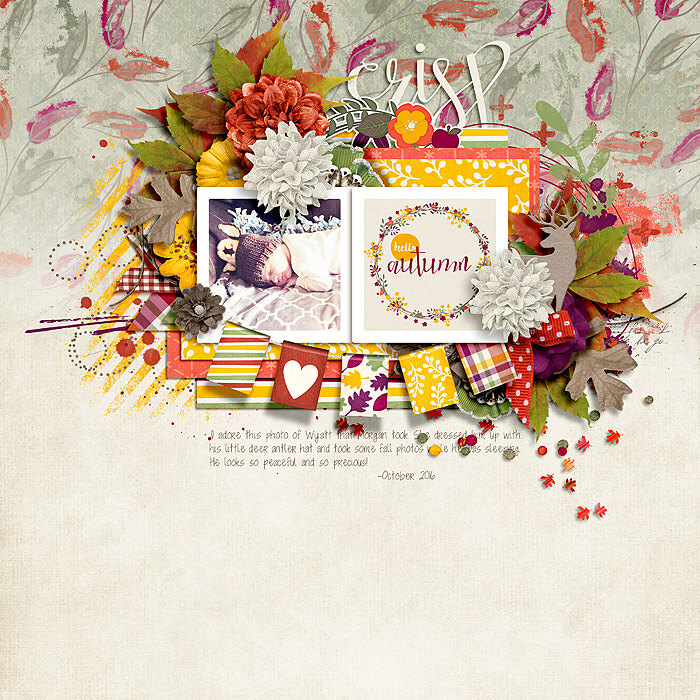 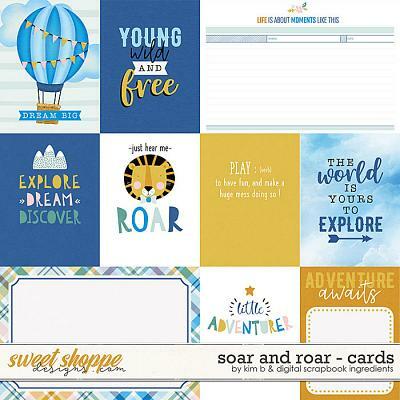 A Digital scrapbook kit by LJS Designs & River Rose Designs, Crisp was created to help you capture and document all the beautiful things about the Autumn season. 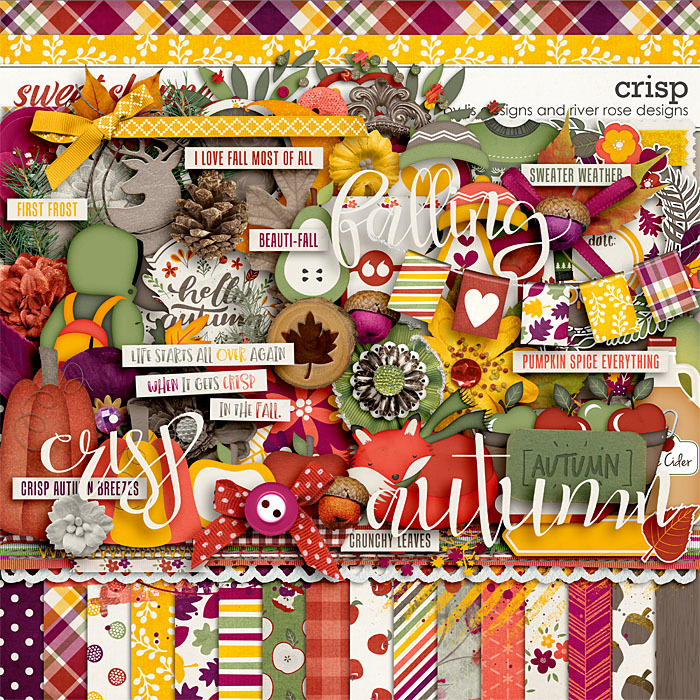 The colors, the activities and so much more. 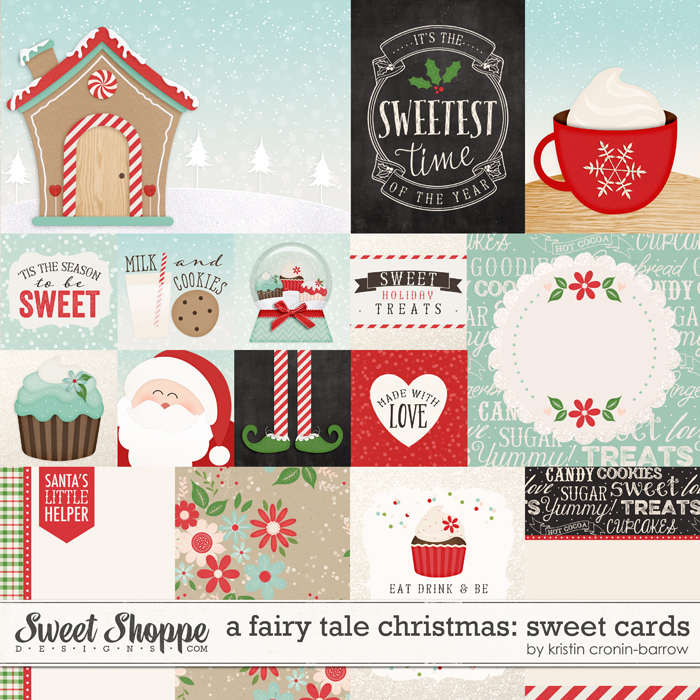 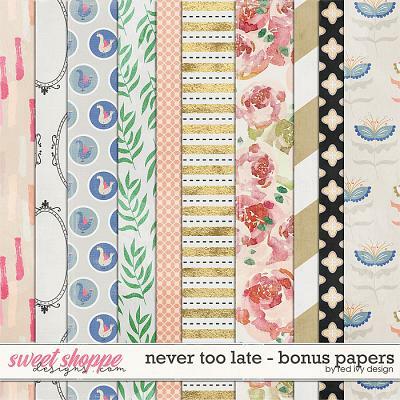 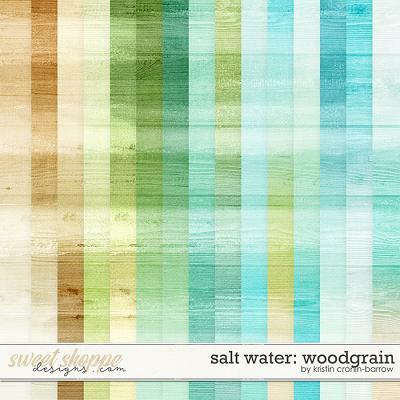 Included in this collection are 27 background papers (18 patterned & 9 textured solids), 1 alpha presented in individual .PNG files, a total of 83 elements.